We are a leading Manufacturer of wood circular saw machines (tilting) from Chennai, India. Our vast market understanding assists us to offer a wide range of Wood Circular Saw Machines (Tilting). 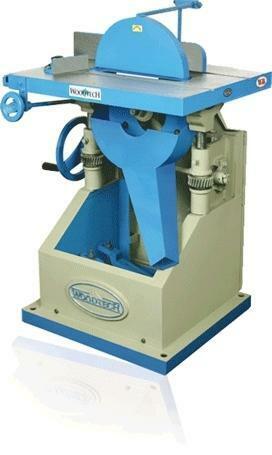 The offered machines find extensive use in various industries for cutting and sharpening wooden materials. Our agile team of professionals make use of cutting-edge machinery and the best quality components to manufacture these machines. Additionally, these saw machines can be availed from us at feasible rates. Looking for “Circular Saw Machines”?